Throwback Thursday to DJ Frazier Davis’ routine for the Red Bull 3Style 2017 US Finals! Prism DJs had the honor of booking DJ Bella Fiasco on the private screening of the Bumblebee movie at Paramount studios in November. Music was all 80s hits to match the theme! DJ Mia brings us Dance, Pop, EDM, Tropical, Dancehall, House, Deep House in her recent Lightning Minimix! Thank You UberEats & Agency Guacamole for booking DJ ShanLynn for the Coachella Brunch Party! 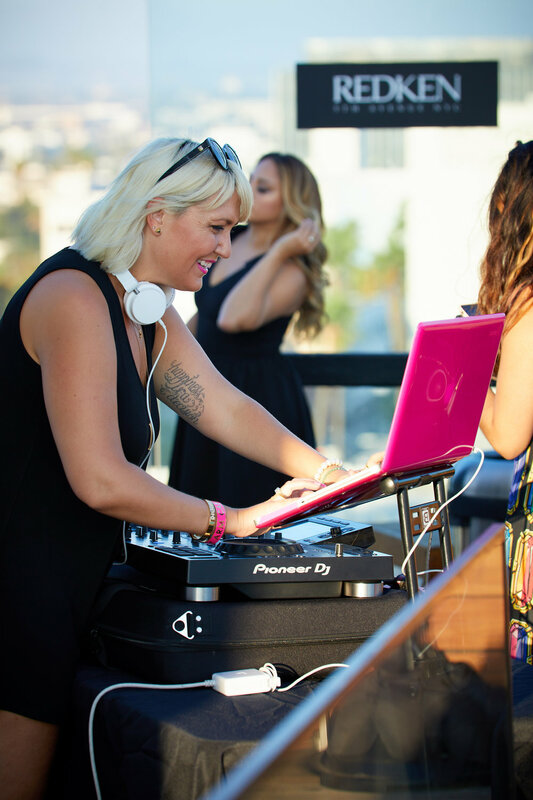 ShanLynn played an extra juicy hip-hop and R&B set at the Kimpton Rowan Palm Springs Hotel. 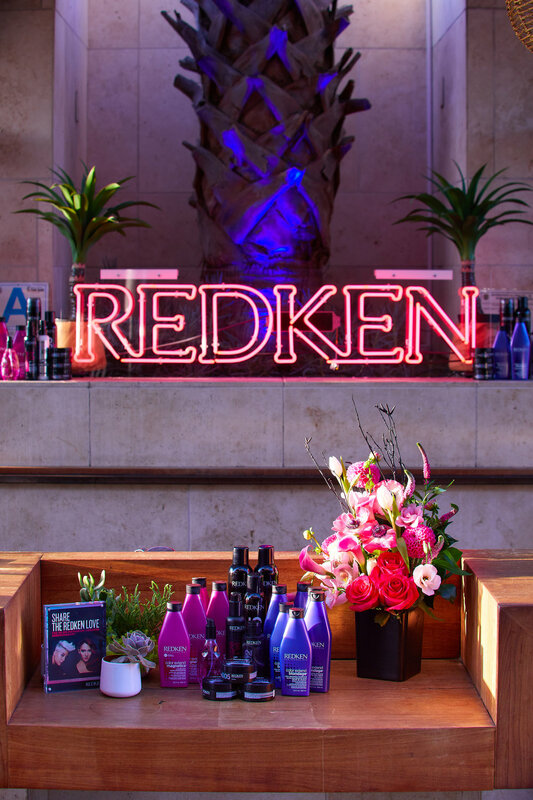 Event produced by Agency Guacamile. 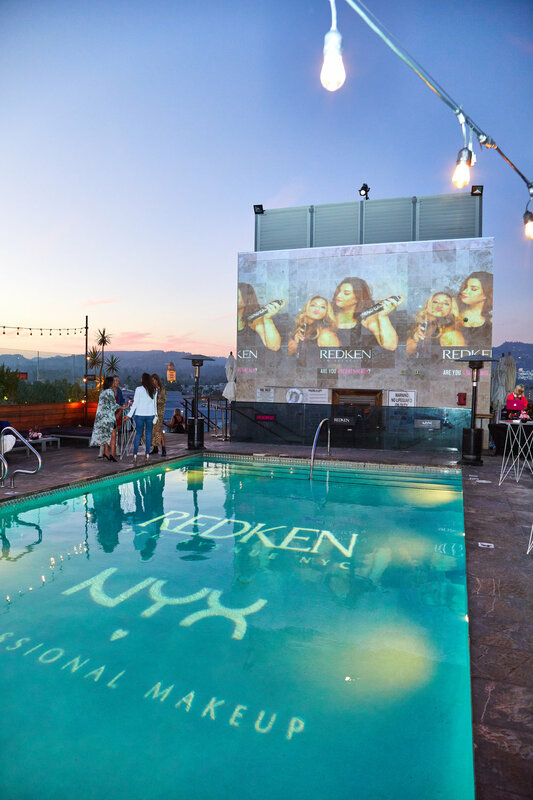 This event also received a shout out in BizBash magazine as a top Coachella event! DJ Val Fleury plays upbeat house music for Intel at CES in Las Vegas! Wishing you all a very Happy Thanksgiving. Stream our collaborative playlist with songs about thankfulness, friends and family, and food! DJ Tessa played alongside female cocktail mixologist Yael Vengroff at The Dorsey inside The Venetian courtesy of Music Artist Connection Agency and DJ Cato. Guests from the AdobeMax Convention vibed to cool soul, R&B, and jazzy hip-hop sounds. Join DJ ShanLynn at the Magnolia House Haunted Halloween party this Saturday October 28th! Spooky tunes, costume contest and giveaways! 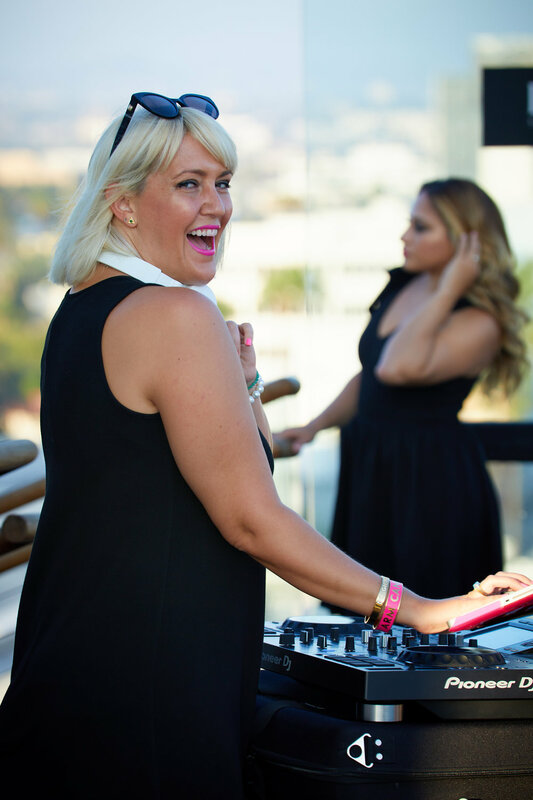 Join DJ Tessa for a special Flashback Friday DJ set at One Colorado Pasadena on Friday August 4th from 12p-2p. We'll be using "Silent Disco" headsets and jamming to the best of the 70s and 80s! 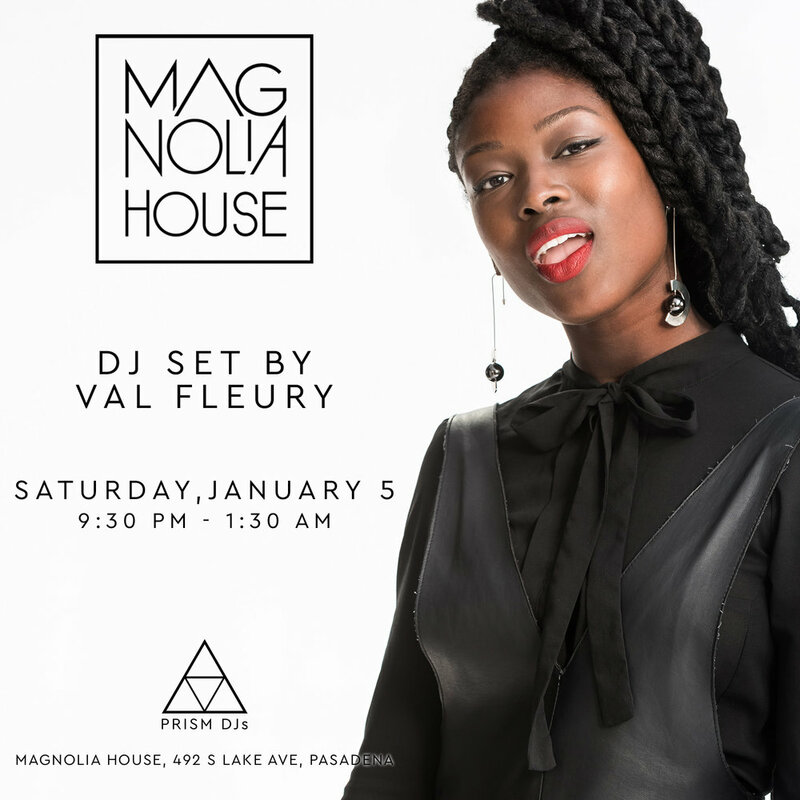 Ring in the new year with DJ ShanLynn at Magnolia House in Pasadena! Tonight, join DJ Jahkova at The Pikey LA for hip-hop, throwbacks, party hits!